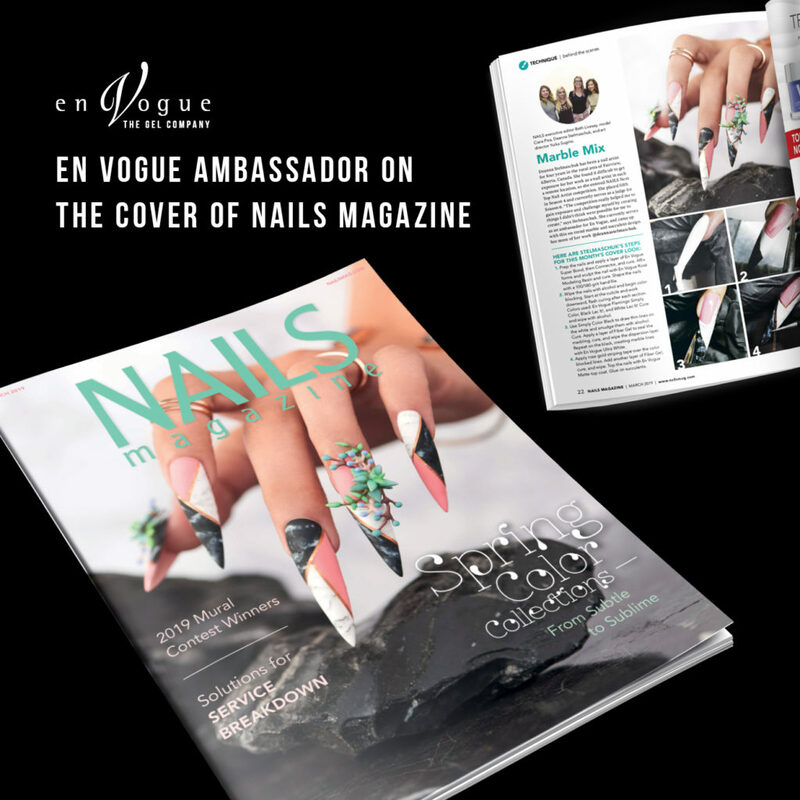 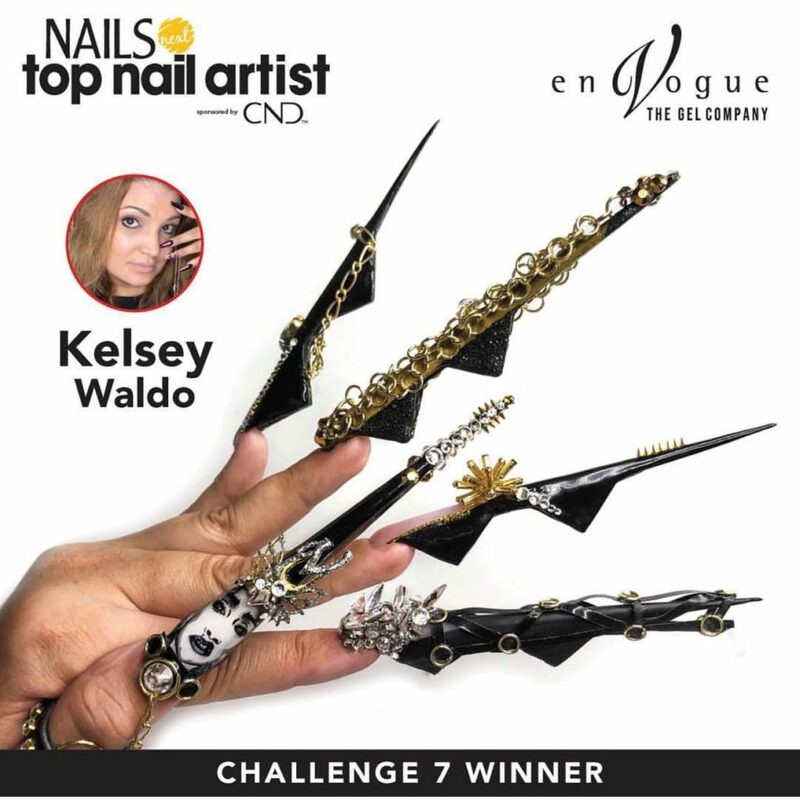 en Vogue ambassador on the cover of Nails Magazine! 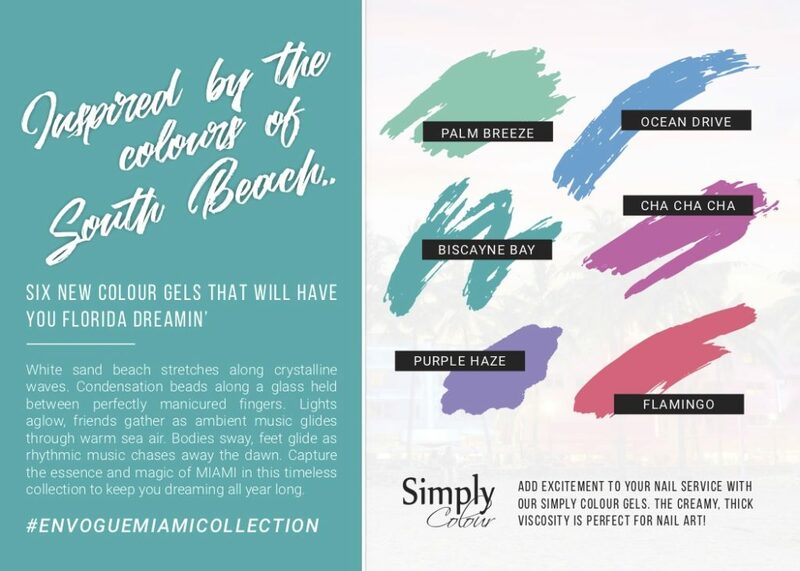 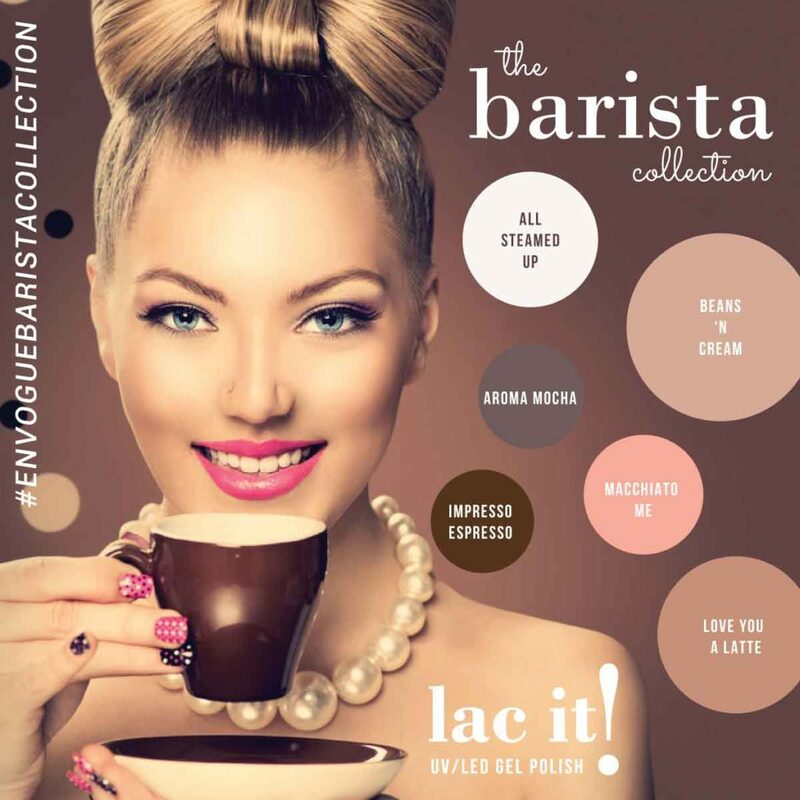 The Barista Collection is Now Available! 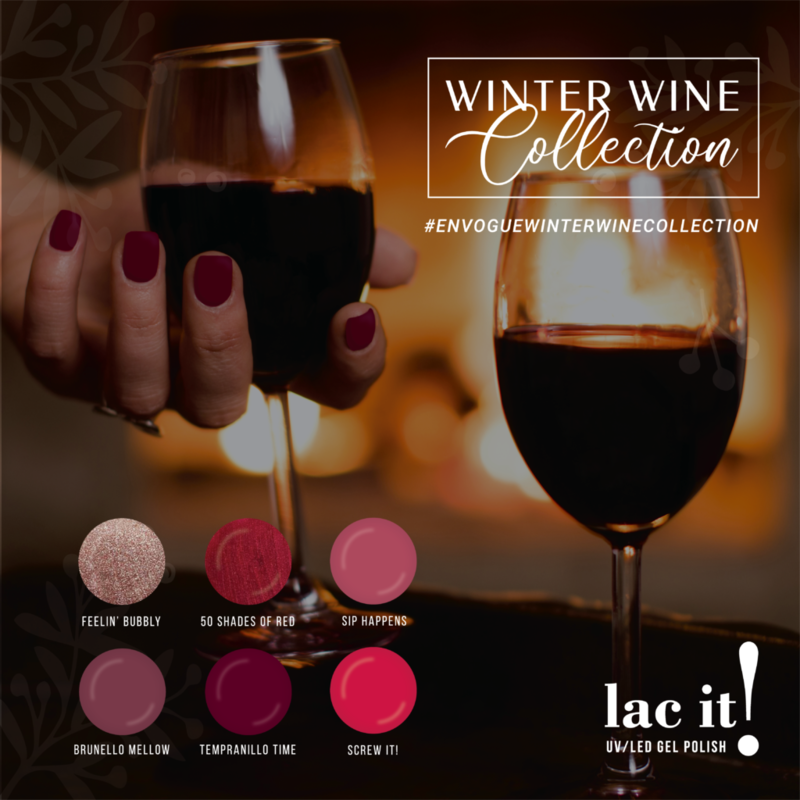 The Winter Wine Collection is Now Available! 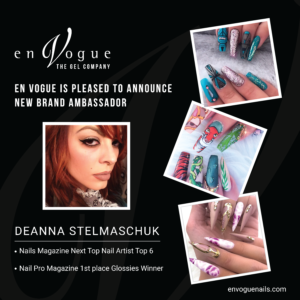 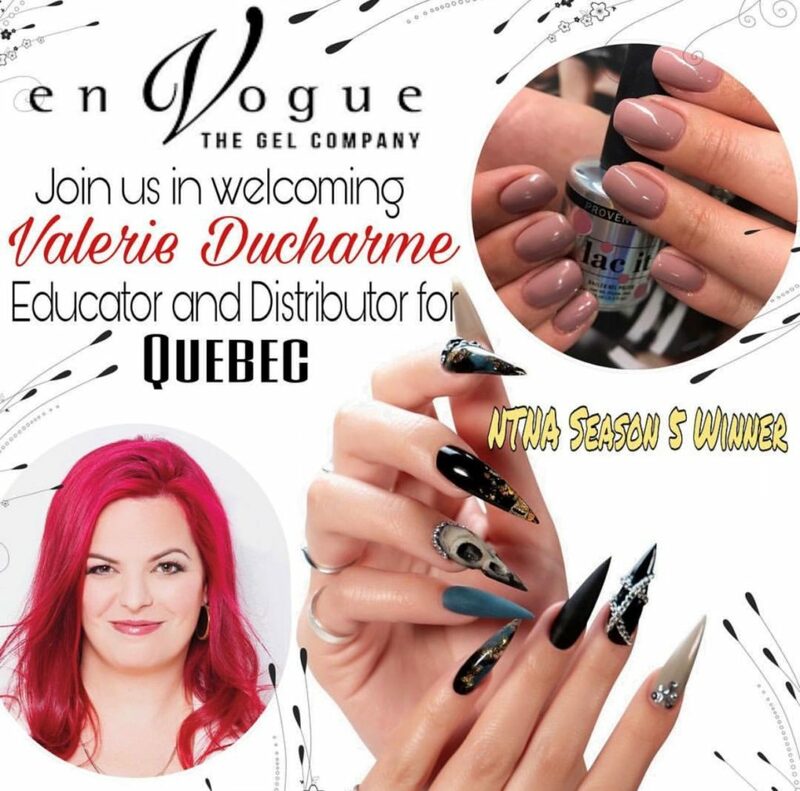 Welcome to the en Vogue team Deanna Stelmaschuk! 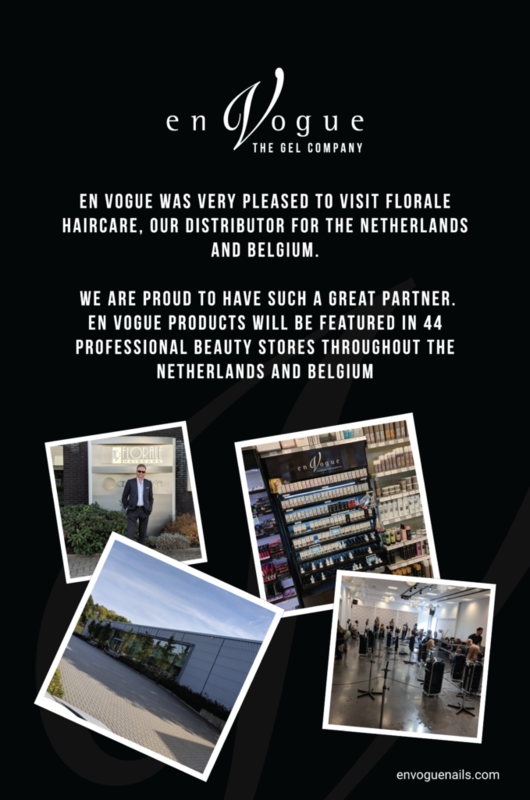 en Vogue is coming to India! 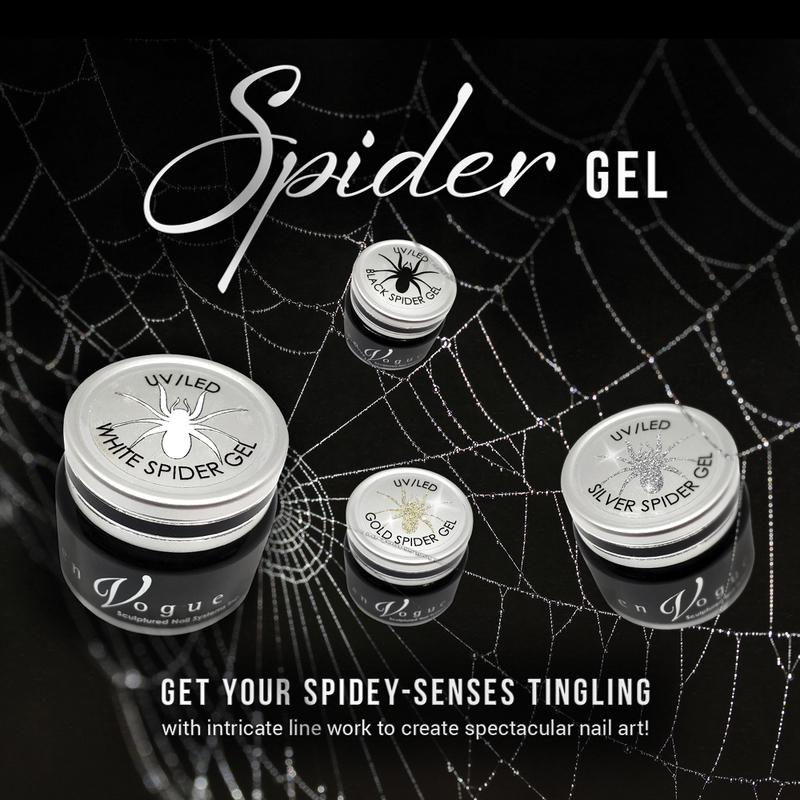 We are pleased to announce a new partnership with Alpo Ventures as our distributor for India. 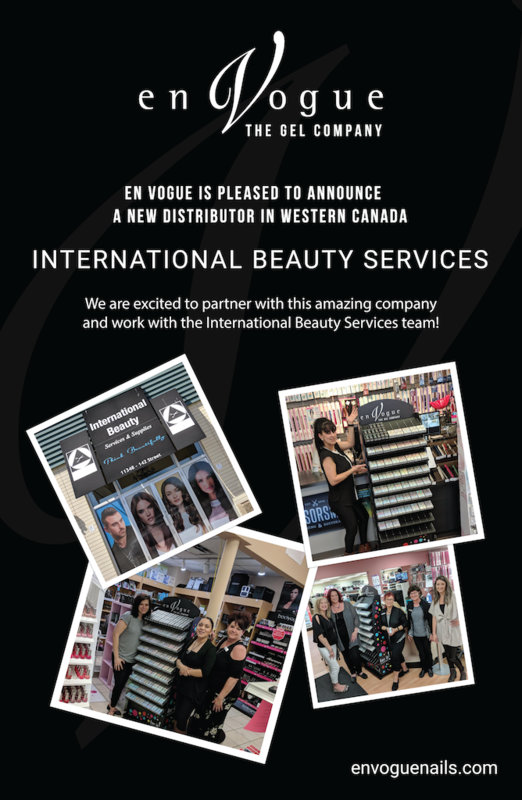 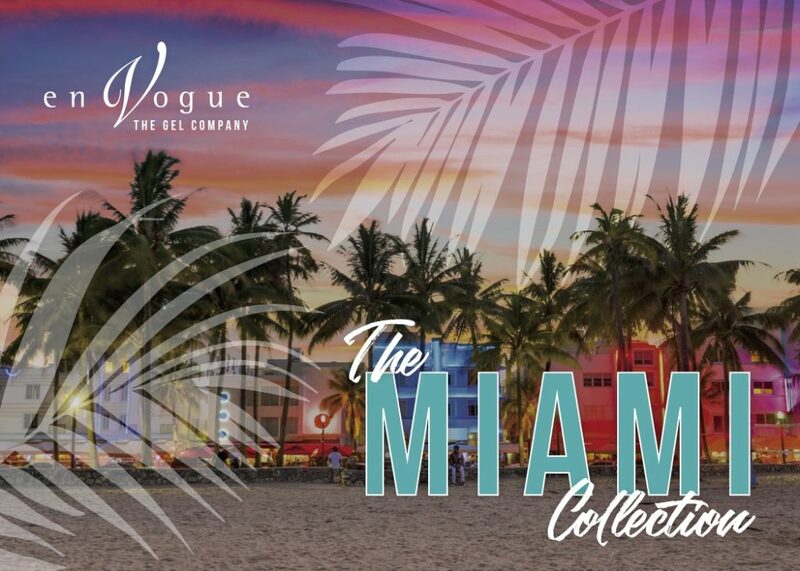 We are excited to bring the en Vogue brand to this vibrant, growing market. 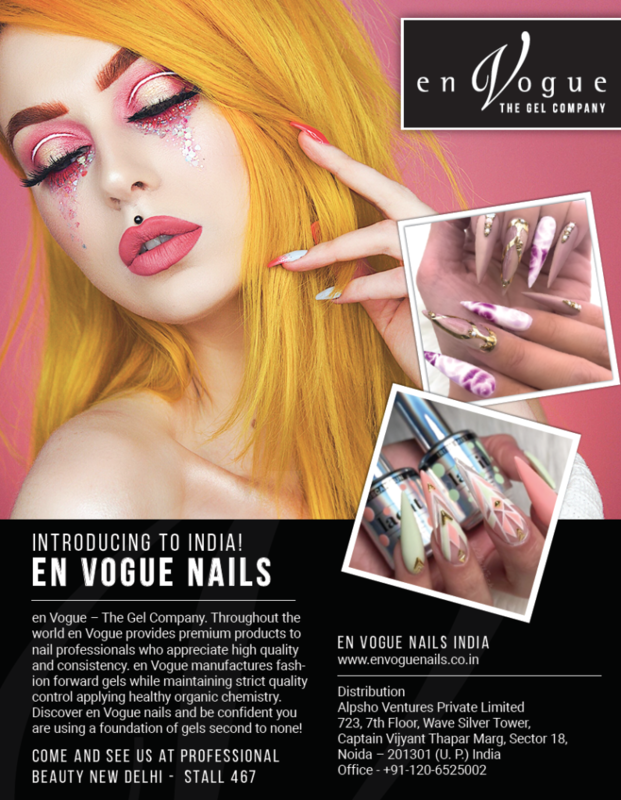 The en Vogue debut will be at the Professional Beauty Tradeshow in New Delhi on June 4 and 5.